Babies really have a very delicate skin and the cold, wet, wintry months can be really very difficult to keep baby's skin healthy and it can be really harsh on them. Winter has almost started and all moms would be worried about how to manage there babies skin during winter. Here are few basic tips for keeping your baby's skin protected all winter long. Massage your baby's skin 2-3 times in a day. This will help the oil and the moisturizer to penetrate into your baby's skin better. It will also keep child's skin soft and supple. Bath your little baby every 2-3 days and restrict your baby's bathing time to as short as possible. Use lukewarm water to bath your baby and do moisturize his/her skin immediately after the bath is over. It will prevent your baby's skin from getting over dried. Must make use of a very good quality petroleum jelly inside the nose of your baby because in most cases nose gets too much dry and it makes baby uncomfortable. If it's unnoticed the skin may become too dry and can also bleed. 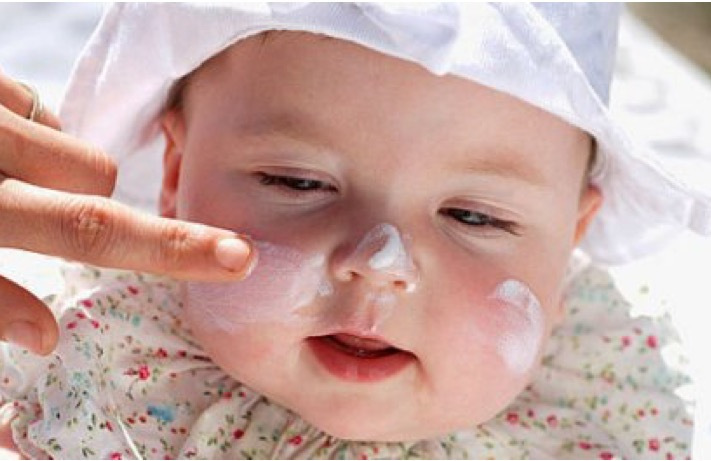 Dress babies in several layers of clothing but at times this can make the baby sweat more and irritate the skin. Too much of sweating will clog pores and will result in redness and rashes.. 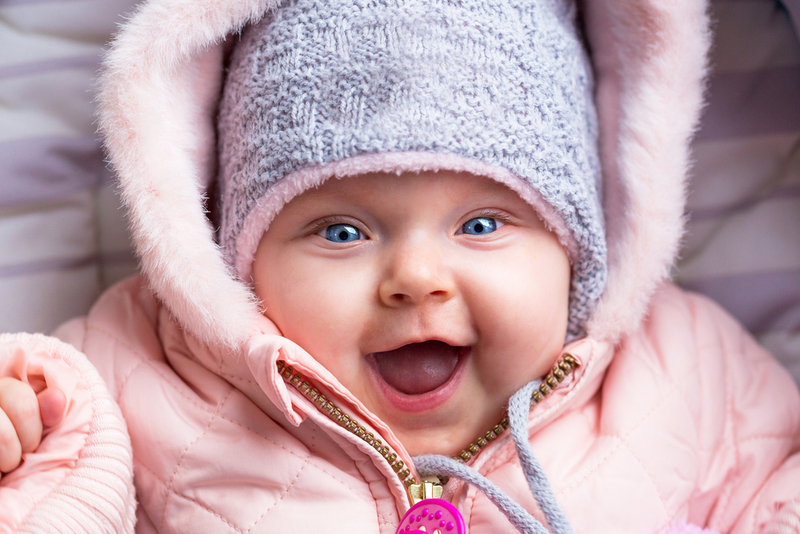 Instead keep your baby warm by putting on multiple layers of thin clothes. Woolen clothes must not be worne directly on bare skin. You can use caps, hooks and mittens and while going out for a stroll, try to also include other accessories like covers and blankets on the stroller to guard against cold wind. 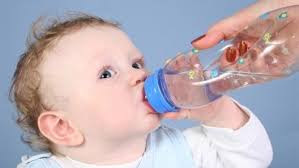 Make your baby drink lukewarm water(6 months or older) to drink so he/she remains hydrated from inside. Instead of using baby powder use moisturizing creams as it acts as a barrier against moisture and prevents from nappy rash. Never forget to take care of those chubby cheeks and risk lies in winter. Must make use of thick moisturizer such as Eucerin, Aquaphor or petroleum jelly on your baby's cheeks, it will help add to its natural barrier and help treat the skin that's already chapped. Hope this tips will help you and your baby to enjoy the winter . Wow. Good blog for new moms.